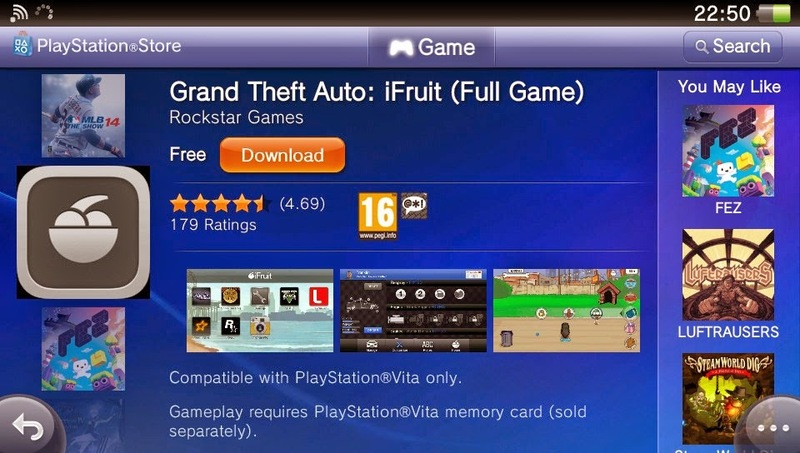 A Grand Theft Auto title released for the PlayStation Vita?No but maybe the newly released app for the PS Vita means that sometime in the near future Rockstar will announce a GTA stories game exclusively for the handheld(E3 maybe? ).I know that this is too good to be true scenario but we can always hope. 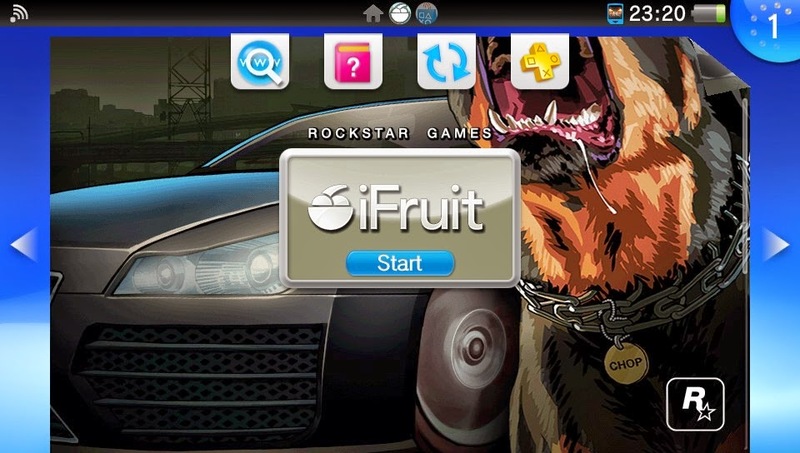 Ifruit app allows you to engage into some special activities,such as car customization for the main game or taking care of Franklin's dog.The application can be linked to your GTAV game on your PS3 or maybe to the future PS4 ports if the rumors become true.